Everyone dreams of working in a plush and luxurious office. Employers want to provide their employees with a work space that screams of luxury and efficiency. They fit their office space with great chairs, wooden desks, suave wallpapers, opulent seating area etc. However, a major part which employers neglect to focus upon is the flooring. 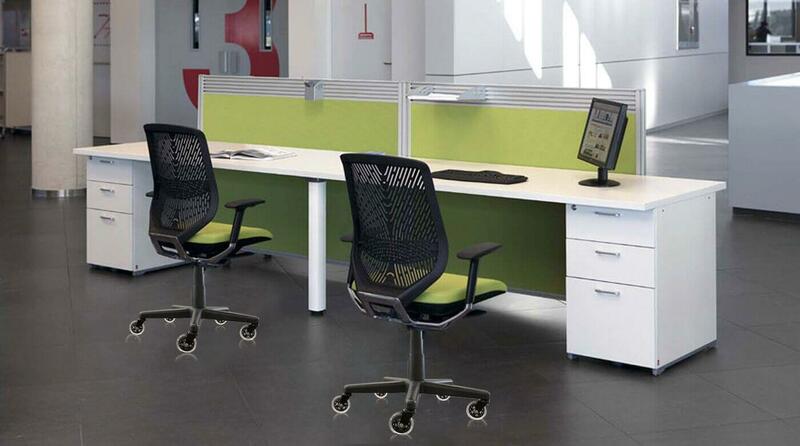 There are many kinds of flooring that can provide an office space with the feel of grandeur. Before deciding on the flooring, facility managers usually have to make a tough decision – to use or not to use carpets. The basic benefit of using a carpeted floor is the gloriousness and calmness, which a plush carpet provides. However, the issue faced is the movement of the chairs. We all know that office chairs usually have wheels to aid in movement. With carpets covering the floor regular wheels get stuck or worse tear the carpet causing marginal damage. However, this can be avoided by replacing traditional wheel sets with rubber casters. A word of advice here is to look for the original rubber casters and not go in for cheap rip offs. An original rubber wheel caster would work smoothly on every kind of floor and will come with a lifetime warranty. Hardwood floors are the epitome of luxury. The clickety-click of heels against the floors makes a pleasant powerful sound which work for a lot of people. However, the plush feel of carpets under the shoes is a feeling which should not be ignored. Carpets definitely give a more expensive feel than hardwood in some cases. So let’s discuss the features of both hardwood flooring and carpets. No one can argue about the appeal and attraction of hardwood flooring. The best part is that it tends to give more grace with ageing. Apart from providing a rich look to the interior, hardwood floors tend to complement any style of designing. In contrast, carpets tend to fray and fade with age. Regardless of the quality of the carpet, if it is fitted on the floor for a long time, it would start to lose its shine and will appear dull. Hardwood flooring in some cases is known to last a lifetime with minimal caring. Other kinds of floors tend to look shabby with wear and tear due to stains, holes etc. However, hardwood floors actually look better as the years go by. In comparison, due to the ageing nature of carpets, they do not have a long life. The shelf life of a carpet can be compared to that of the clothes we wear. Even after tremendous care, clothes tend to fade, which is the same with carpets. Where there are people, there is bound to be accidents with spillages, dirty shoes etc. Some offices work 24 X 7 and cleaning becomes a difficult task. With hardwood flooring, not only is cleaning easier but it makes the environment more hygienic. Spills and dirt on a carpet is a nightmare to any housekeeping personnel. If a spill is not cleaned in time, it tends to get absorbed in the fabric of the carpet leaving horrible stains and sometimes equally horrible smells. The aroma of a polished wooden floor is a treat to the senses. 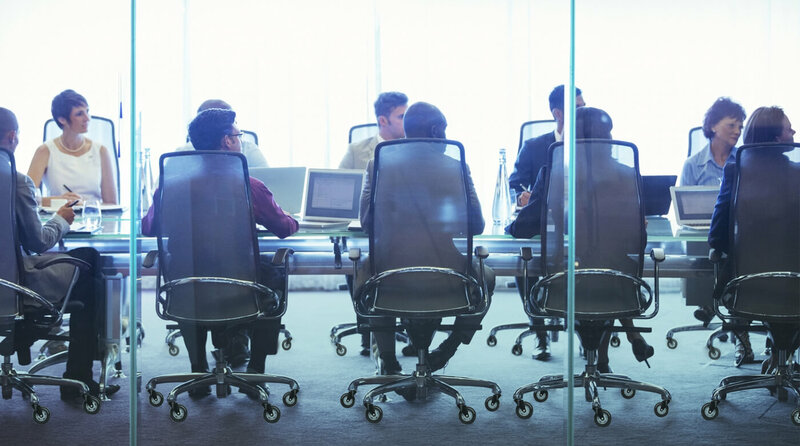 Many offices are looking for new and cost efficient ways to provide heating in an office. Woods provide a very good medium for the installation of heating under the floor. Under floor heating pose a security risk with carpeted flooring. However, carpets in themselves with the right fabric tend to be good insulators which would aid in bringing the heating bill down marginally. Hardwood flooring requires regular polishing with a good quality polish every 2 – 3 years. In an office environment with heavy footfall the frequency might be higher with the floors requiring a good polish every year. The labor and polish costs can be tremendously inflating the yearly repair and maintenance costs. The best part of carpeted floors is the frequency with which they need to be changed. This does not leave any room for maintenance. A carpeted floor might need regular maintenance, which an in-house housekeeping professional would be able to do with ease. Pests are common in every office. Termites prove to be a huge and costly threat to hardwood flooring. It is imperative that precautions be taken with regular cleaning. 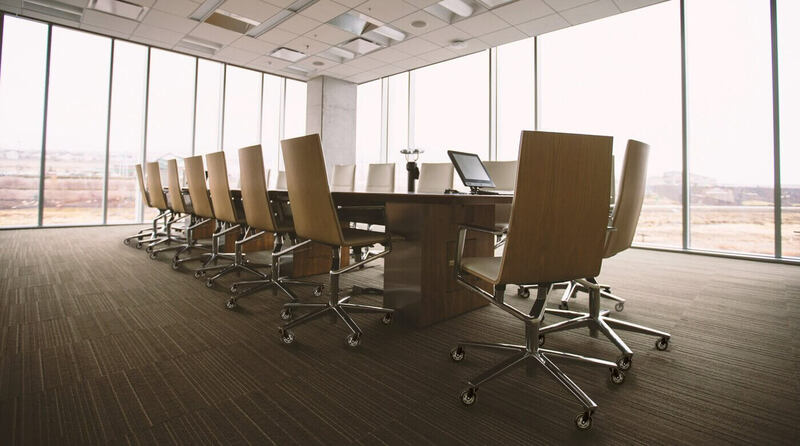 The common pests that tend to like carpets can be easily eradicated with a regular pest cleaning service which is mandatory for most office spaces. However, even if there are some left in the carpet, these tend to die with regular steam cleaning and vacuuming. Thus, leaving your office gloriously pest free. Carpets are definitely cheaper than hardwood floors. A whole office can be fitted with a nylon carpet of high quality in probably half the cost it would take to fit the same with hardwood. Although the sound of heels clicking on the floor is good sometimes, hear it for long and it gets grating on the nerves. Carpets are a great choice if you want a hush-hush environment in the workplace. Hardwood floors are hard and continuous use can lead to a strain on the feet especially heels. Women tend to choose looks over comfort while picking footwear and they will definitely thank you for a carpeted work area. Hardwood floors are the best investment if you are looking for a long term period. They last longer and if maintained properly look better as they age. Carpets, on the other hand, though cheaper initially need to be replaced more often. If you hard pressed for time, then going for carpeted floors would be better than waiting for hardwood flooring. Hardwood flooring needs time in installation as it needs to be nailed down, glued or clicked in place. Carpets on the other hand are faster, easier and cheaper to install. Your heart might want to go with carpets but your head might say hardwood. Carpets have a nice sheen and look to them whereas hardwood floors have a bare minimum look which speaks of luxury and richness.